New Delhi (India), Apr 8 (ANI): The wait is over! 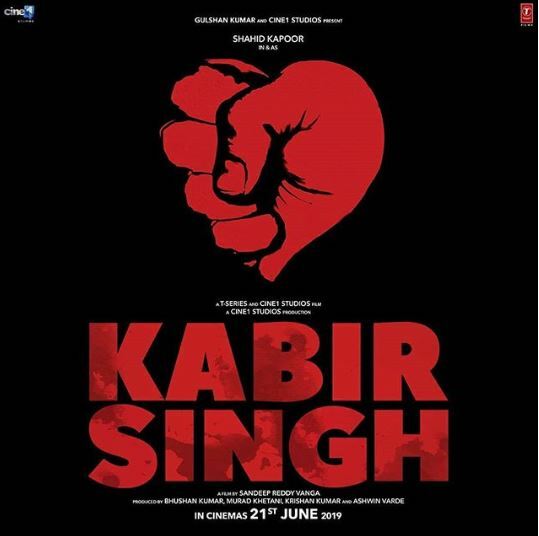 After months of anticipation, the teaser of Shahid Kapoor starrer 'Kabir Singh' is finally out. 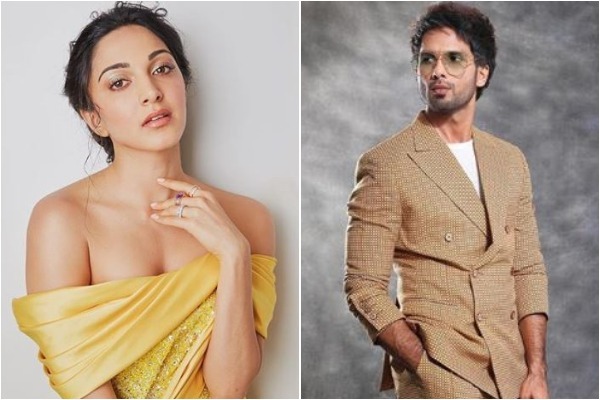 New Delhi (India), Apr 6 (ANI): Mark your calendars as the teaser of Shahid Kapoor and Kiara Advani starrer 'Kabir Singh' will release on April 8. New Delhi [India], Feb 6 (ANI): Bollywood actor Shahid Kapoor never shies away from showing how much he loves his wife Mira Rajput Kapoor and he has once again treated his fans to an adorable picture of the couple. KWK: Shahid Kapoor's love for Ishaan Khatter is unmissable! New Delhi [India], Jan 14 (ANI): Shahid Kapoor is many things-- a good actor, a loving husband, and a doting father. 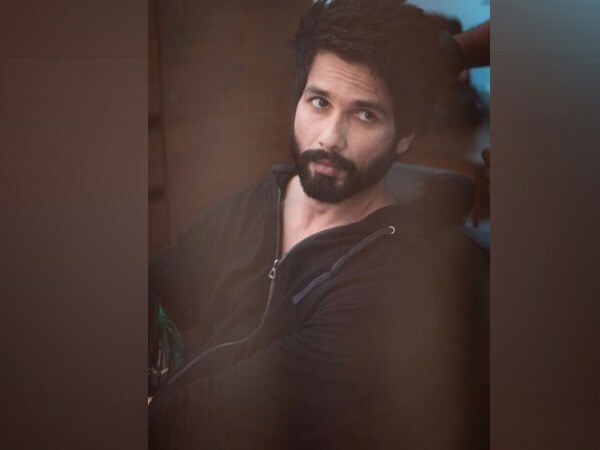 But the latest episode of the popular talk show 'Koffee with Karan' showed a new side of Shahid-- that of a protective elder brother. New Delhi [India], Jan 13 (ANI): Today's episode of the popular talk show 'Koffee with Karan' saw B-town's favourite brother duo Shahid Kapoor and Ishaan Khatter grace the couch. Shahid Kapoor has advice for Nick Jonas about Priyanka Chopra! New Delhi [India], Jan 06 (ANI): Shahid Kapoor has a piece of advice for Nick Jonas about Priyanka Chopra which is something we will all agree on! 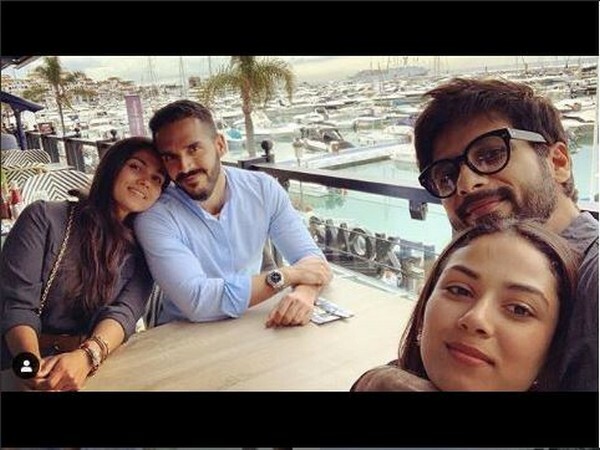 New Delhi [India], Jan 1 (ANI): Shahid Kapoor and Mira Rajput Kapoor's adorable picture with their children, Misha and Zain, is the perfect gift for their fans on the New Year.